We can brand this pen with an engraved logo. The minimum order quantity for the Sheaffer Sentinel is 20 units. The Sheaffer Sentinel pen is a classic, slim ballpoint pen with a clean brushed chrome design. These silver pens look great with engraving and is ideal as a gift for both men and women. 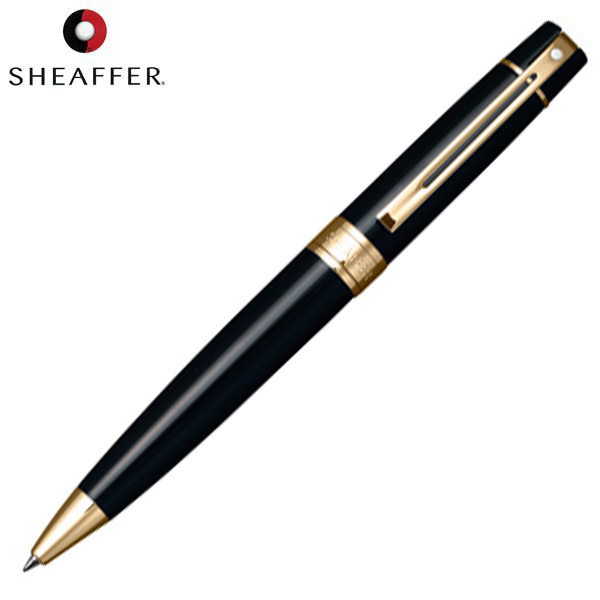 Sheaffer pens are great quality writing instruments that are trustworthy and reliable. 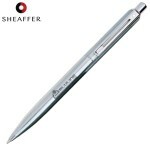 We supply Sheaffer pens in Cape Town.